My name is Christian Antognini. I’m a Swiss computer engineer mainly involved in designing and troubleshooting applications based on Oracle Database. Here, I share my experience and some of my thoughts in this area with you. Among other things, you find my blog, information about my book and links to some papers I have written or co-authored over the years. 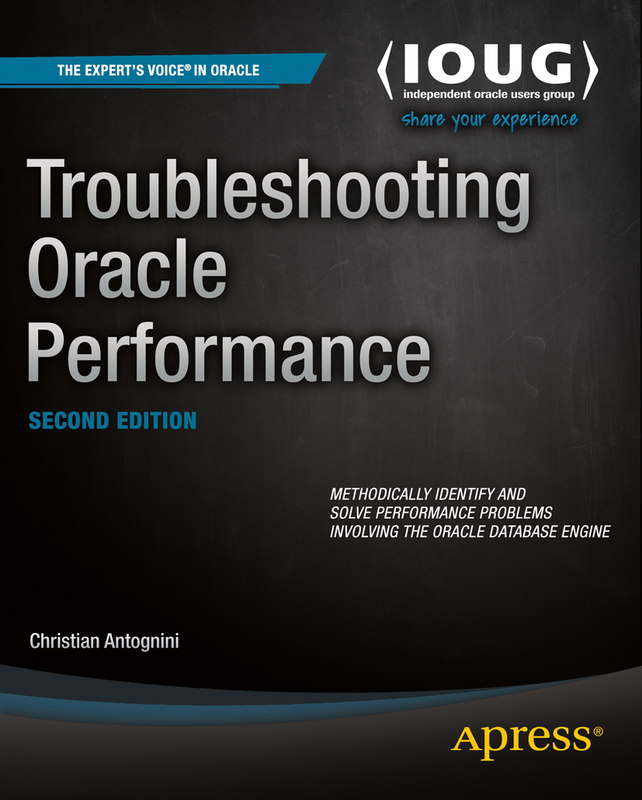 Detailed information and reviews about the second edition of Troubleshooting Oracle Performance (Apress, 2014) is available here. 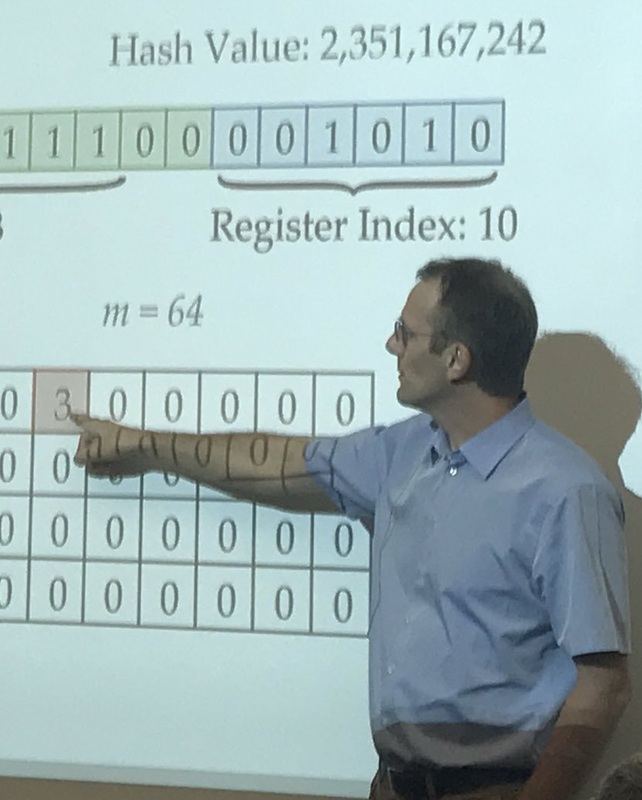 In addition to classes and seminars organized by Trivadis, I regularly present at conferences and user-group meetings. This page shows my schedule.